Home / FAQs / How do Tractor Trailer Rollover Accidents Happen? One fairly common type of accident that tractor trailers can be involved in is the rollover accident. While any vehicle can roll over, tractor trailers are particularly prone to doing so. When a trailer truck navigates a curve, centrifugal force makes it lean away from the curve. If the trailer part of the tractor trailer unit leans too far, its high center of gravity can cause it to tip and roll over. Tractor trailer rollover accidents can be caused by a number of things. Many rollovers happen when the driver of the truck does not adjust their speed to navigate curves in the road, such as on and off ramps. Sometimes, drivers who are drowsy or distracted suddenly snap to attention. As they do so, they may also jerk the steering wheel in order to get back into their lane or make some other sudden movement. This can cause a rollover, since tractor trailers are not designed to make quick maneuvers. The contents of a trailer can also contribute to a rollover accident. Tanker trucks are particularly vulnerable to rollovers, because the liquid inside of them can slosh around and make the tank trailer move from side to side. Drivers are better able to adjust their driving to the type and weight of load that they are carrying if they load their own trucks, because loading a truck makes the driver familiar with the load. Sometimes, another worker will load a truck before the driver takes it on the road. This can contribute to rollover accidents because the driver is unfamiliar with the load and therefore unable to adjust their driving as well as they could if they were more familiar with it. Shifting loads that were not secured properly can also cause rollovers. Vehicle maintenance greatly affects the performance of tractor trailers and it can be a contributing factor in rollover accidents. Poorly maintained brakes and suspension parts, as well as underinflated tires have all been implicated in multiple tractor trailer rollovers. Other drivers on the road can also contribute to rollover accidents if they veer into the path of a tractor trailer and the driver has to make a sudden change of course in order to avoid a collision. Despite the fact that both vehicle maintenance and errors made by other drivers can contribute to rollover accidents, the majority of tractor trailer rollovers occur because of an error made by the truck driver. Whether the tractor trailer rollover accident that injured you or killed someone that you love was caused by drowsy driving, a poorly secured load, or some other factor, you can protect your rights by speaking with an attorney right away. 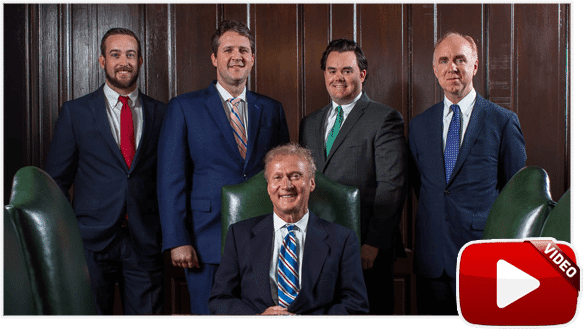 The knowledgeable Tennessee Trucking Accident Attorneys at Bailey & Greer, PLLC will sit down with you to learn about your case, explain your options, and help you decide how to proceed. To learn more, call us at (888) 470-9143 to schedule a time to discuss your case. 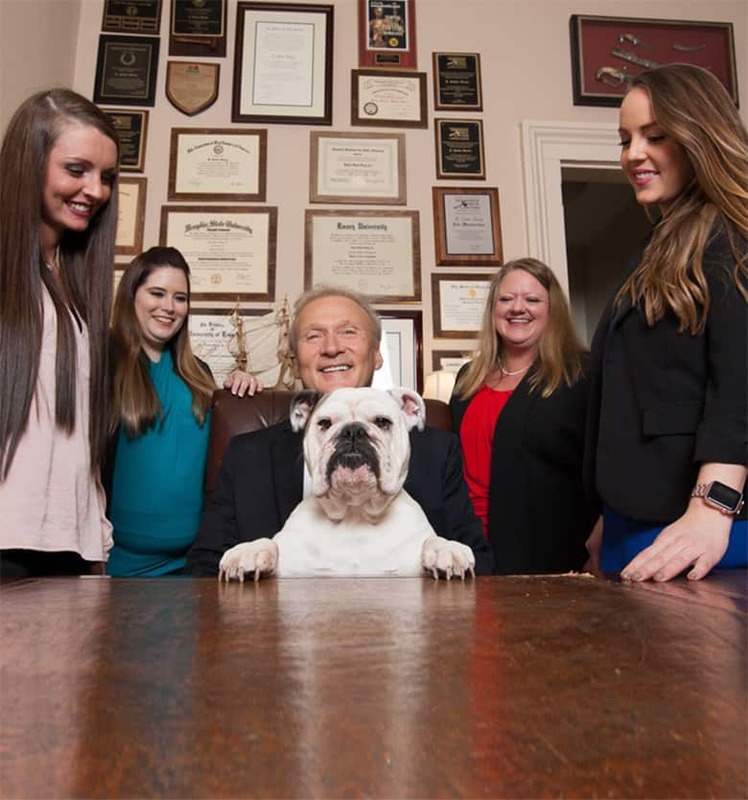 At Bailey & Greer, PLLC, we are small enough to care, big enough to fight, and experienced enough to win.